The 2014 Brunellos and the 2013 Riservas are polar opposites, the products of one of the most challenging vintages in memory (2014) and a very good, classic year (2013). And yet, both vintages have something to offer, if in completely different ways; the much-better-than-expected 2014s boast early appeal and can be enjoyed while the 2013 Riservas mature in the cellar. Vintage 2014 will be remembered as one of the most challenging in Italy, and not just in in Montalcino. Rain and cool, overcast weather were practically non-stop throughout the year. However, the wines have generally turned out better than expected. A rainy, mild winter was followed by a similarly rainy and cool spring, though one prolonged heat spell in early June actually set off an early budbreak and generous fruit set. Unfortunately, numerous hail episodes and copious rainfall throughout most of the summer delayed ripening and resulted in elevated disease pressure with widespread outbreaks of peronospora (downy mildew). August was less rainy than June and July, but it brought lower-than-average monthly temperatures. The vintage was essentially saved by good late September and early October weather that was generally mild and dry. Most producers harvested during a three-week stretch that saddled the end of September and the beginning of October. However, making full-bodied, highly structured wines was next to impossible. Producers were able to make delicious, easygoing reds of great accessibility, thanks mostly to a warm, dry spell in the fall. In vintages like 2014 it is easy to see how much progress has been made in Montalcino, from both viticultural and enological perspectives. The same weather conditions twenty years ago would have meant writing off the whole vintage, or just about. Instead, the 2014 Brunellos are mostly lithe, refined wines, brimming with good amounts of crisp fruit and floral perfume, and offering relatively tame, polished tannins and bright, lively acidity. Most will drink best in their first ten years of life and provide easy-drinking charm in that time frame. This positive result was achieved at the cost of much hard work in the vineyards and in the cellar (including canopy management, green harvest and draconian grape selection prior to harvest) and the will to accept greatly reduced production volumes. 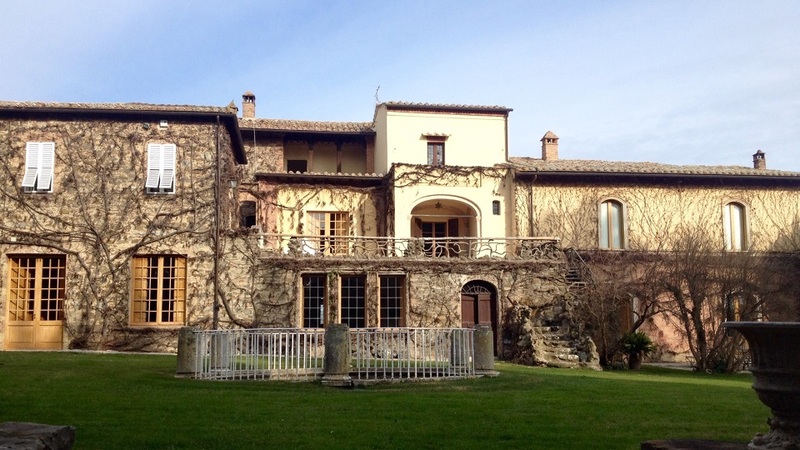 Most estates made 40–50% less Brunello than normal in 2014. Those estates that worked poorly made lean, very acidic, tart wines with little depth, concentration or length; others that fared better succeeded only in making Brunellos that are more like good Rosso di Montalcino (Brunello’s little brother). In fact, many estates chose not to make a 2014 Brunello at all, preferring to concentrate on making the best Rosso di Montalcino they could. The list of estates that passed on making a 2014 Brunello is long, and includes names such as Biondi-Santi, Castello Romitorio, Costanti, Padelletti, Le Ragnaie, Salvioni and Voliero. Many others chose to make a 2014 Brunello but not their top wines (such as Caparzo, which did not produce its top Brunello, La Casa, or Canalicchio di Sopra, which won’t be releasing any single-vineyard or cru wines). Clearly, even the best 2014 Brunellos are not 95-point wines, and never will be. Instead, the year’s better efforts are best enjoyed for what they are: bright, pretty wines that will offer drinking pleasure over the short term while bigger and bolder recent vintages (2001, 2004, 2006, 2008, 2010, 2013) mature in the cellar. The 2014 vintage’s notoriety preceded the arrival of the wines on the market, and based on the advance negative press, wine lovers couldn’t be blamed for wanting to skip the 2014 Brunellos altogether. In my view, however, that would be a mistake. The year’s best wines, while not meant for long aging (this Brunello vintage is, along with 2002, the least cellarworthy of the last 20 years), are exceptional expressions of Sangiovese and have a penetratingly pure quality that is endearing. Very food-friendly wines blessed with refreshing acidity, the 2014s will also prove great restaurant by-the-glass pours, provided prices are kept reasonable. 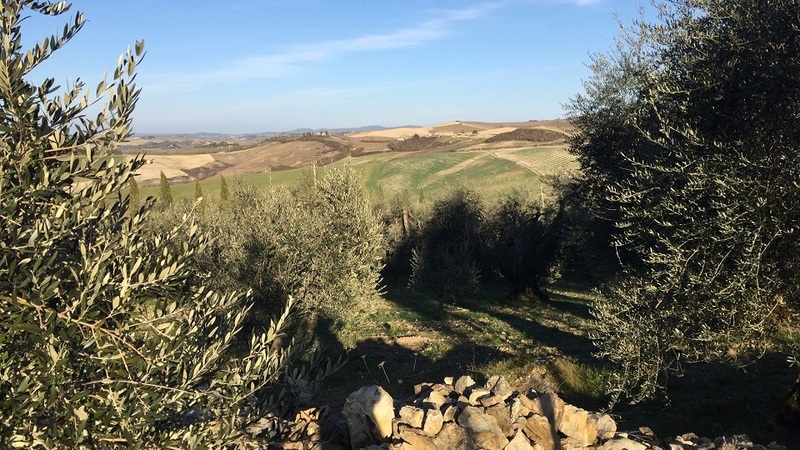 For the most part, it is the Brunellos made on the northern flanks of the Montalcino hill that showed best in 2014, where I found many steely, floral and red-currant-rich beauties that speak clearly of their specific terroirs. 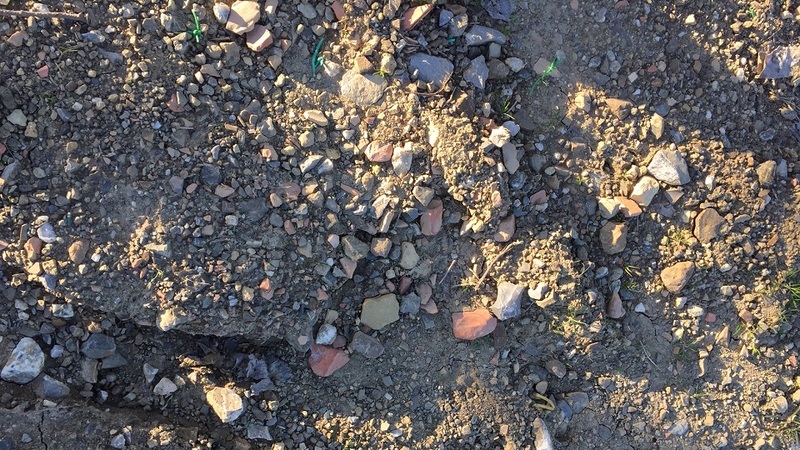 Most likely, 2014’s cool and rainy spring and summer weather delayed ripening in the normally colder mesoclimate of the northern flanks of the Montalcino hill to the point that growers were forced to keep the grapes hanging on the vines late into the year, allowing them to benefit from the idyllic September weather. By contrast, many wines from the warmer southern areas smell and taste muddled, offering little sense of place and display savory aromas and flavors that are out of context for the vintage. It’s especially bad in the case of those wines that were strongly “freshened up” with more recent vintages of Brunello – a legal practice allowed by Brunello di Montalcino production guidelines, which state that up to 15% of wine from a younger vintage can be blended back into older wine. Adding 2015 Brunello to the 2014 in an effort to make a bigger, fleshier 2014 seemed logical, since 2015 was a sun-drenched year that gave big, rich wines. But for the most part, this didn’t work out especially well, and resulted in many abnormally ripe, earthy, disjointed Brunellos that offer little in the way of somewhereness or even drinking enjoyment. By contrast, the best 2013 Riservas are classic, sleek wines with staying power, density and noteworthy persistence, not to mention elegance. In keeping with the 2013 classico Brunellos, these Riservas are not blockbuster, high-pH, soft Riservas but rather refined, vibrant wines that will age well. As a comparison, I’d say they’re more in the style of 1988 than 1985, more 2008 than 2004. I tasted all the wines in this report in January, February and March 2019.